Toronto consulting firm bhasin consulting inc. seeks a passionate, talented content creator and digital marketer to spearhead the exciting next phase of growth for our digital platforms. Reporting to the President—a dynamic global public speaker, social justice advocate, consultant, and author—the Manager will be responsible for managing and growing the ritubhasin.com brand: a personal development platform that provides empowerment tools and strategies to women, people of colour, and others who face barriers to personal and professional growth. The brand is targeted at both US and Canadian markets. The Manager will also be responsible for maintaining marketing and communications activities for bhasin consulting inc.’s consulting services. 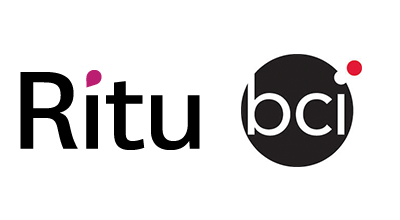 The Manager, based in our downtown Toronto office, will develop, oversee, and execute all strategy, branding, marketing, communications, and content creation activities for the ritubhasin.com and bhasin consulting inc. brands. Please note: If you feel like you are a good match for this position but do not meet all of the above criteria, you are still encouraged to apply. A combination of skills and experience will be considered. bhasin consulting inc. encourages applications from people of colour, Indigenous peoples, people from LGBTQ communities, persons with disabilities, and individuals from other diverse communities.